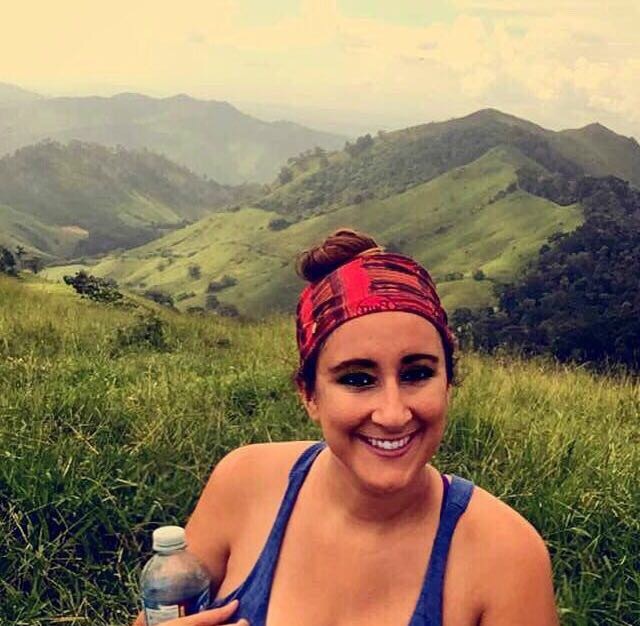 Stephanie Fore graduated from Knox College, Galesburg, IL, in 2013 earning a degree in Anthropology-Sociology with concentrations in Spanish and Social Services. During her time there, she studied abroad in Argentina and Spain. 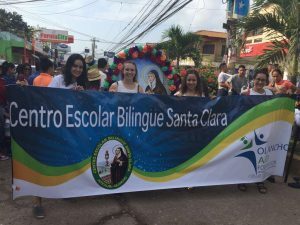 She comes to Olancho Aid after serving for two years with the BECA (Bilingual Education for Central America) program at Amigos de Jesús Children’s Home in Macuelizo, Honduras. Stephanie brings with her experience as a 4th grade classroom teacher, a mentor to international teaching volunteers, and a recruiter for her university. 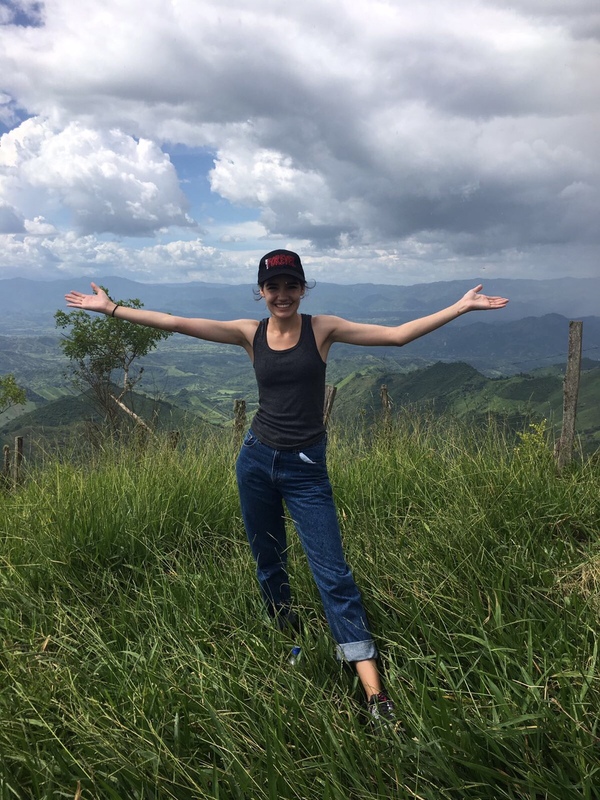 She is excited to begin her term as the new Volunteer Coordinator and looks forward to supporting volunteers on the ground, recruiting new volunteers, learning, and building relationships at her new home in Juticalpa. Jamie is pursuing a Bachelor’s degree in Elementary Education at Lakeland University in Milwaukee, Wisconsin. She has an Associates Degree in Early Childhood Education from Waukesha Area Technical College and has taught in her own preschool classroom for 4 years. She uses a variety of innovative techniques in her classroom and loves to work with children. Jamie has volunteered with Royal Family Kid’s Camp for the past 6 years and has been involved in many aspects of planning and implementing the camp each year. Jamie is not fluent in Spanish but is hopeful to improve her fluency throughout the coming year. Sinéad majored in Psychology and minored in Spanish at American University in Washington, DC. She graduated in 2017 and is currently an AmeriCorps member who received intensive training and professional development in early childhood theory and practice, language and literacy development, leadership skills, and communication with families. Through the Jumpstart for Young Children program, she implemented early childhood curriculum, supported family involvement and promoted language and literacy skills for 20-25 preschool children in low-income neighborhoods. She worked as an assistant math teacher and a tutor for both math and character development during the past two summers. Sinéad coached track and field for ages 7-18, often organizing track meets, field trips, and competitions. She studied abroad in Dublin, Ireland as has quite a bit of travel experience for someone her age. 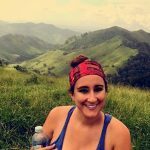 Katie is from Kansas City, Kansas, and graduated from Creighton University in 2016 where she earned her degree in Cultural Anthropology and Spanish and minored in Political Science. 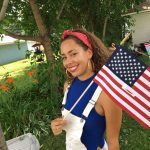 During college, she also spent a semester with the School for International Training studying Social Movements and Human Rights in Buenos Aires, Argentina. 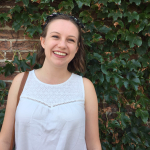 Since graduating, Katie has spent the past year serving with the Jesuit Volunteer Corps, living in Harlem and working in New York City. As a Jesuit Volunteer, she worked as a Tenant Organizer with New York State Tenants and Neighbors. Katie loves working with kids and spent her summers in college working as a Camp Counselor at Camp Weequahic. She is passionate about traveling, education, and service and is looking forward to utilizing her Spanish skills this year. 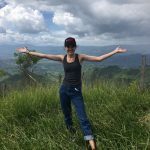 Katie is excited about learning everything she can in Juticalpa, experiencing a new culture, and making connections with people. Interested in joining the team? Contact Stephanie to learn more about current volunteer opportunities, we are seeking volunteers to begin serving in our schools this winter and spring for 4-month placements.